Morgan Spurlock is a very entertaining documentarian. His first film, SUPERSIZE ME, is a pretty spectacular look at the fast food industry, but all of his other films haven't quiet measure up. And unfortunately, this one might be his worst. 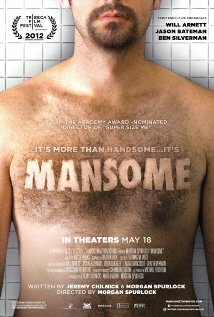 MANSOME tries to explore what "being a man" means in today's era. Since society has become more engrossed with looks, what does that mean for men? If you get manicures and facials does that mean you are less of a man? 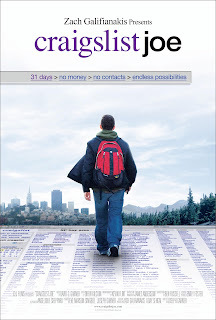 The topic is an interesting sociological idea to explore, but Spurlock's film just ends up feeling flighty, flippant, and doesn't come to any real conclusion. This would have been better off as a short film. There've been countless documentaries about weight loss and diet. 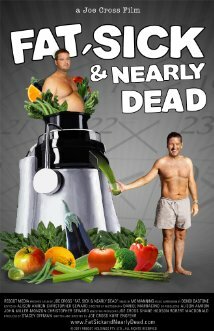 This one starts with an Australian business man, Joe Cross, who is overweight and decides to go on a 60 day juice fast. While fasting, he travels across the United States interviewing people about dieting, exercise, and lifestyles. Cross is lively and an engaging narrator. While on his journeys, he meets a morbidly obese truck driver, Phil Staples, and through their conversations, Phil asks Joe for help. This happens about half way through the film, and that's the point where the film really takes off. Watching Phil's journey of trying to change his life was more engrossing than Joe's. Even though we watch Joe from the beginning, I never fully grasped his struggles during his fast. There was little mentions of withdraws and temptations. But we feel all those struggles with Phil. And it's worth a watch just to see Phil's journey. Joseph Garner is a twentysomething from California, and he wants to experiment for a month to see if he can live off the kindness of strangers by finding food, shelter, transportation, etc. through Cragislist. With a cameraman, who he found on Craigslist, and minimal clothing, no money, or idea of where he will even stay on night one, he sets out. 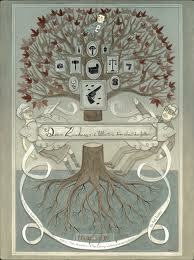 What follows is a interesting exploration of the human condition. Are people really that kind and trustworthy to help out a stranger? I was actually quite shocked at some of Joe's adventures. There are people out there who throw ads on Craigslist looking for a traveling buddy...like someone to join them as they drive from San Diego to Seattle. Maybe the crime movies have jaded me, but my sensibilities would never let me post nor answer an ad like that. All the people Joe meets we see for only fleeting interactions, and all end up being nameless and more recalled by their quirks. Even though Joe goes on this experiment for 30 days, there's not much sense of time until closer to the end. It ends up being a nice little film about this guy's adventures, but it never feels as inspirational as it should have been. Werner Herzog has a gift for making people talk. Then he performs his magic somehow and ends up with an engrossing story with fascinating characters. Here he travels to Texas to talk to an inmate, Michael Perry, eight days before he is scheduled to be put to death for the murder of Sandra Stotler. He had an accomplice, Jason Burkett, but Burkett was given a lesser sentence of life in prison for blaming Perry. Herzog doesn't gloss over any parts of the crime or character building. It's a point blank look at Perry and his actions. 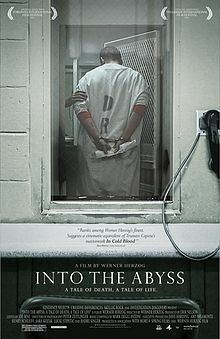 In a smart move, the film doesn't fall on either side of guilty or innocence nor makes a stance on the death penalty. Herzog just compiles all the information and leaves the decision up to the audience. Documentaries like this tend to spur fervent debates and conversations. And those are the best. Oh my. This film was a gut punch to the face with a fist full of knives. Andrew Bagby was everyone's best friend, always smiling, and insanely likable guy. One day he is found dead, and the prime suspect is Shirley Turner, a woman he recently broke up with and who is pregnant with his child. Andrew's parents now begin the process of making sure they end up with primary custody of the baby. His best friend and director, Kurt Kuenne, decided to embark on a journey to document Andrew's life so that his son, Zachary, will be able to learn about his dad some day. Kurt combs through hours and hours of interviews with friends, colleagues, family members, old videos, and articles to paste together this story. But as he is creating this film, the real drama between Shirley and the Bagbys become something that you only think exist in a crime novel. The story takes you through a roller coaster of emotions, and the less you know about the intricacies of the case the better. 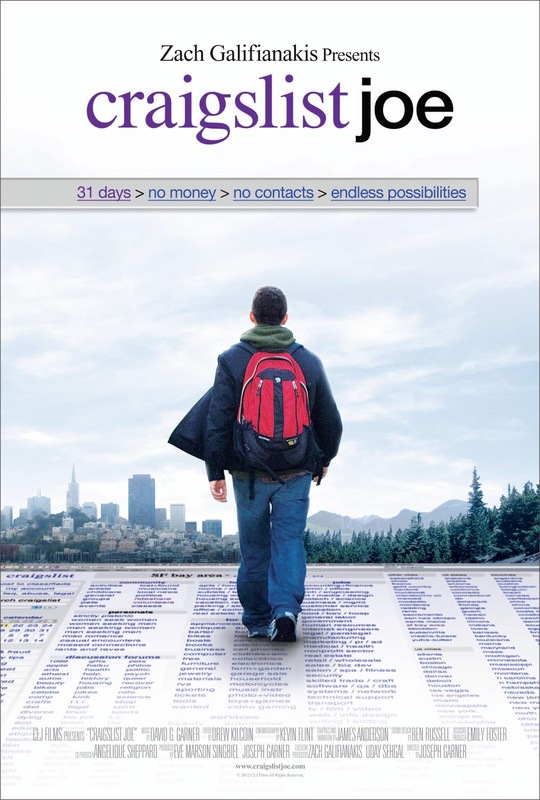 Kurt's film is a testament of love and ends up being one of the most emotional yet heartfelt movies I've ever seen. Racing isn't in my list of sports that interest me. So, when I first heard about the subject of this film, it didn't spark my interest. However, this film is a perfect example of taking what could be a polarizing subject and creating a thrilling and emotional film. 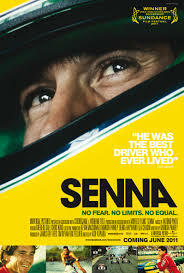 Director Asif Kapadia gathers tons and tons of old film and interviews about the Brazilian Formula One driver, Aryton Senna. There are no modern talking heads, just old movies, racing film, and interviews provide the story of this hero to millions. Kapadia has created a gripping tale of this young driver, and I actually found myself drawn into and getting excited about his races. And Senna himself never felt like a superstar, even though he was one. He seemed like an ordinary guy with an extraordinary talent just looking to better the sport. 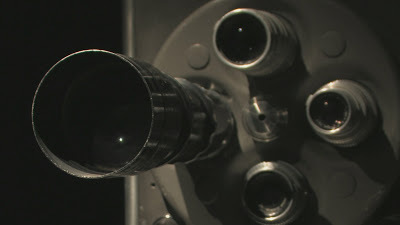 Kapadia's film made me believe that I can't always judge a documentary by its subject. Amsterdam's red light district is famous for its scantily clad women in windows. But tucked away along the streets is a set of 70 year old twins named Louise and Martine Fokken who have been in the prostitution business for 50 years, and they're still going strong. Well, Louise has recently retired due to her arthritis, but Martine still stands at her window every night looking for tricks. And she finds them. These men aren't questioned about their choices, and not that it really matters, but with all the other options in the red light district, it makes you wonder, "But why pick this one?" This film falls into the "slice-of-life" type of documentary where the filmmakers let the ladies tell whatever parts of the story they want, but doesn't necessarily delve any deeper, which is a shame for this film. The twins themselves are almost indistinguishable except when the film puts their names on screen, but their charm just radiates.